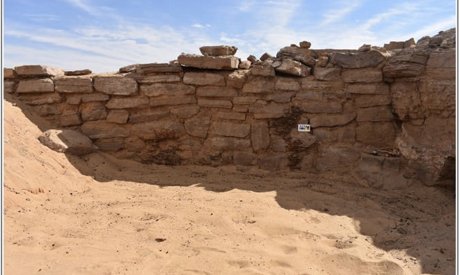 Six Old Kingdom mastaba tombs, two Old Kingdom shaft tombs and one rock-cut tomb with multiple burials that were previously unknown were discovered last month by the Qubbet El-Hawa Research Project (QHRP) in Aswan. Mostafa Waziri, the general-secretary of the Supreme Council of Antiquities, told Ahram Online that some of the tombs measure 190x285cm and some measure 352x635cm. One of the shaft tombs has an intact shaft. Martin Bommas, head of the mission and director of QHRP, said that although the tomb builders had blocked the entrance to the burial chamber of one of the tombs with a wall of carefully laid mud bricks, that particular tomb had been emptied in ancient times by looters who broke into the sepulchre through the rear wall, thus avoiding the security measures in place. He stressed the importance of the discovery of such a variety of high quality Late Period pottery, and its potential for scientific analysis. 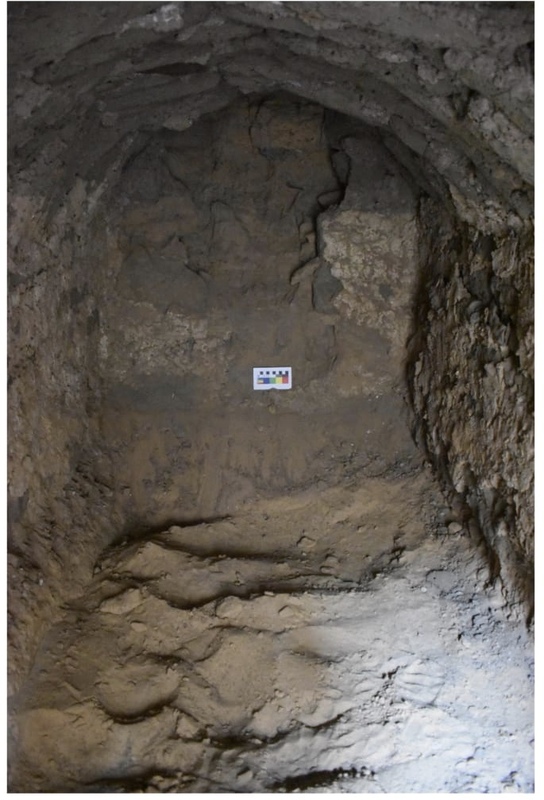 Abdel Moneim Saeed, director of the Aswan Antiquities department, said that the discovery changes the understanding of the area of Qubbet El-Hawa. He mentioned that these discoveries took place on the last day of 2018, the year which Minister of Antiquities Khaled El-Enany announced as “the year of archaeological discoveries.” He said that all the discovered remains will transferred to Aswan Antiquities storage.